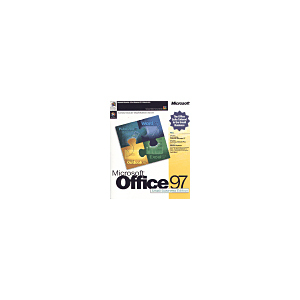 Just about ANY Microsoft or non Microsoft business software will qualify, the box lists maybe a hundred different products from Word V.1.0, Lotus, Quark to Wordperfect. Automap Streets Plus eliminates the problem of finding out-of-town destinations, from a city or airport to a neighborhood place like a pharmacy or grocer. Streets Plus helps you plot and highlight your route by giving you access to millions of updated street segments, and tons of points of interest, addresses, and zip codes. Your high-quality, easy-to-follow maps are indispensable tools that help you manage the often tough process of giving directions or finding your own way.